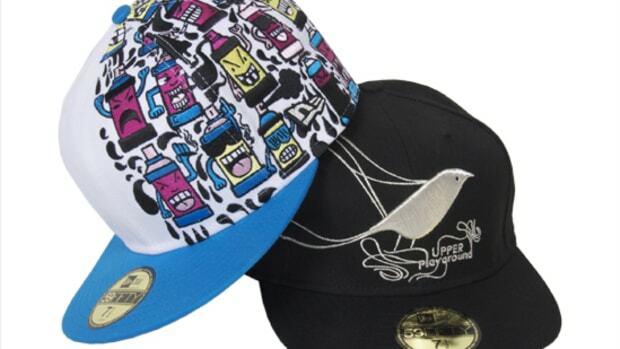 Just in time for Christmas, San Fransisco&apos;s Upper Playground have released a couple of caps for December. 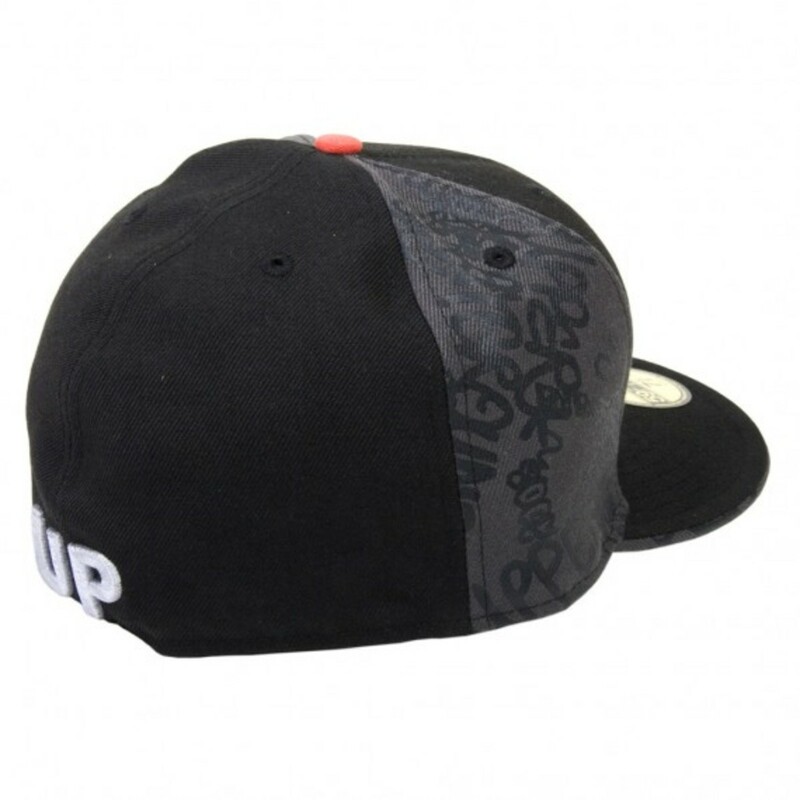 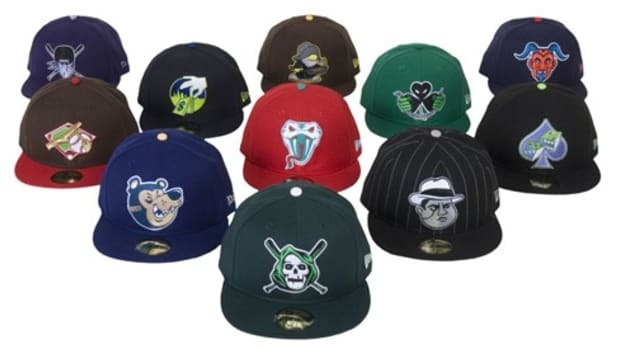 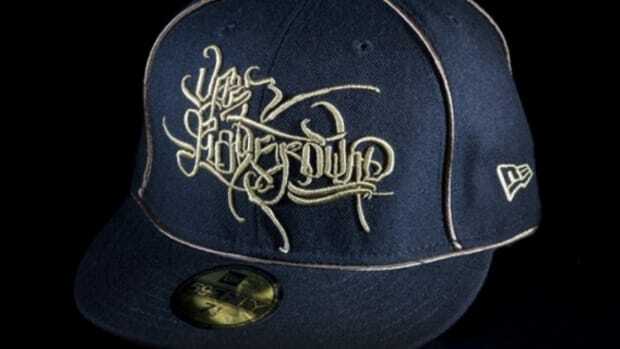 They have opted to use the New Era 59FIFTY again with one cap being a collaboration with Sam Flores and the other an original Upper Playground design. 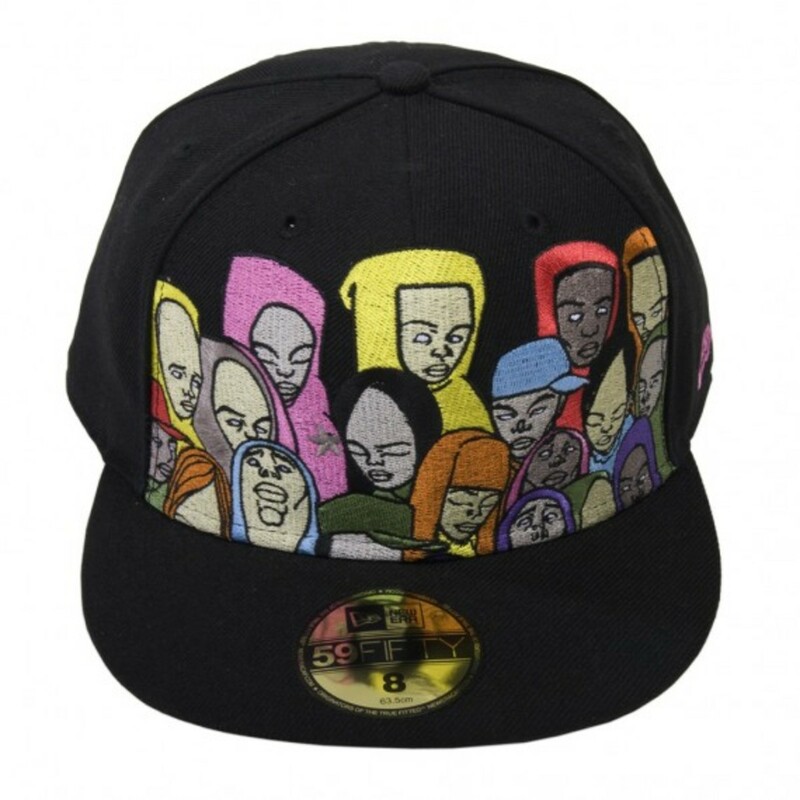 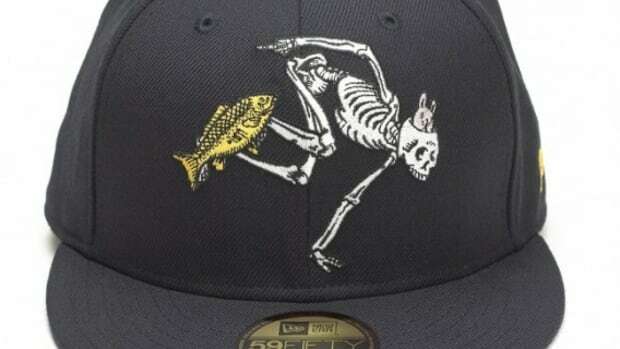 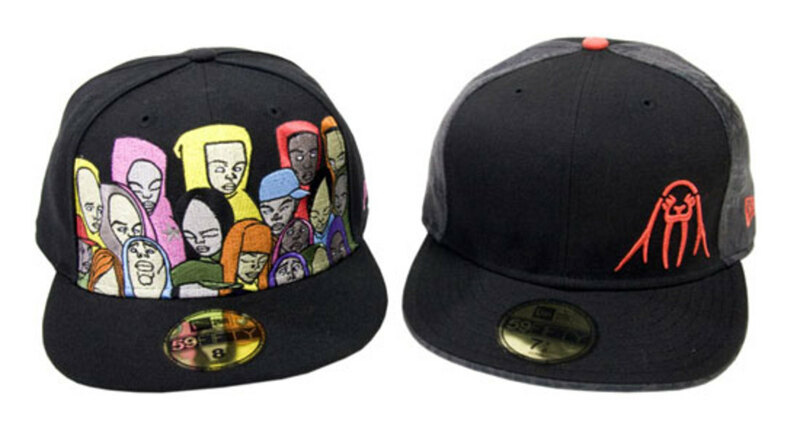 Sam Flores&apos; cap is titled Heads and it features his signature characters on the front panel in a colorful embroidery resembling different heads in the scene. 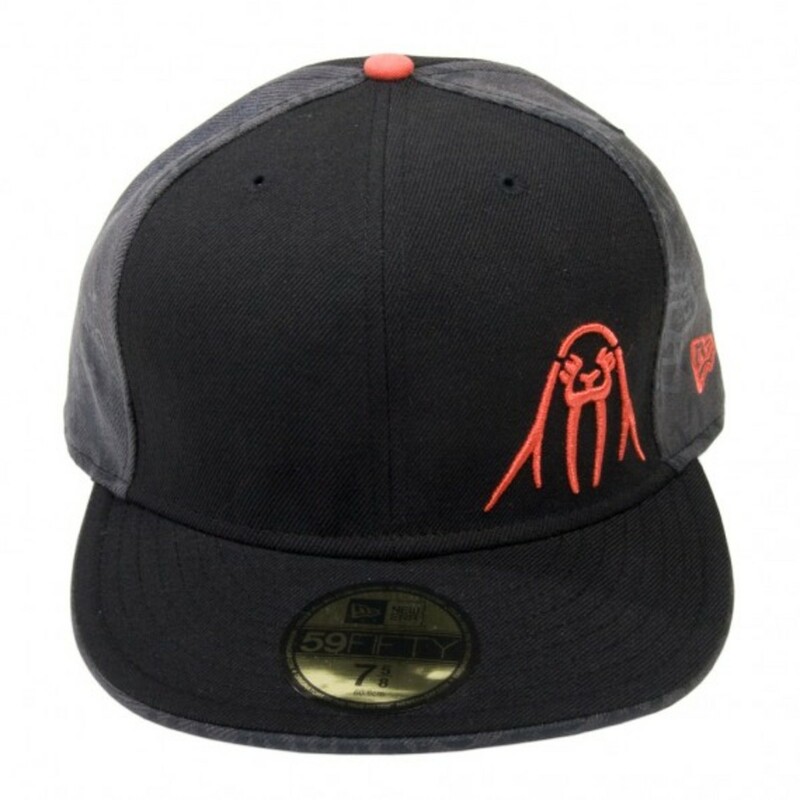 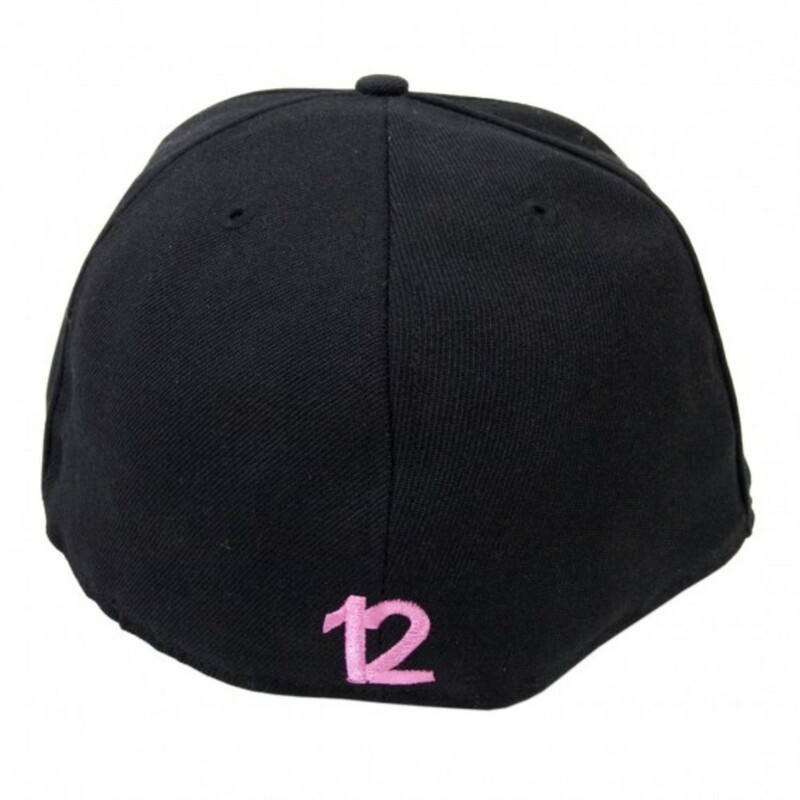 The rest of the cap is kept simple and clean in black with a pink number 12 embroidered on the back. 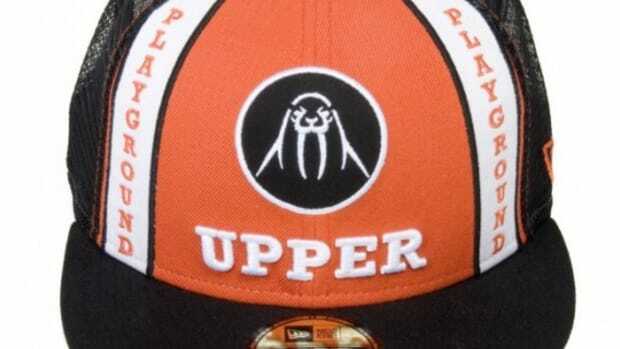 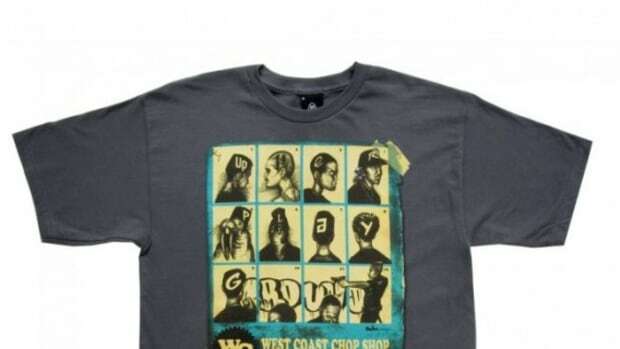 On the other hand Air Graff is typically Upper Playground in design with their logo on the front in orange that matches the NE logo on the side and button on top. 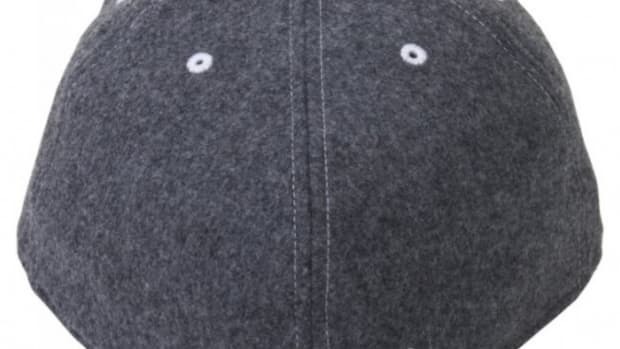 Two of the side panels have been printed with tags over dark grey fabric and white UP embroidery sits at the back.